People think it's easy though. They think you just write something and that's it. Well, let me tell you, it's not. Blogging requires hours upon works of work (yes work. Blogging is a job. Whoever says it does not clearly don't understand a single thing about blogging). 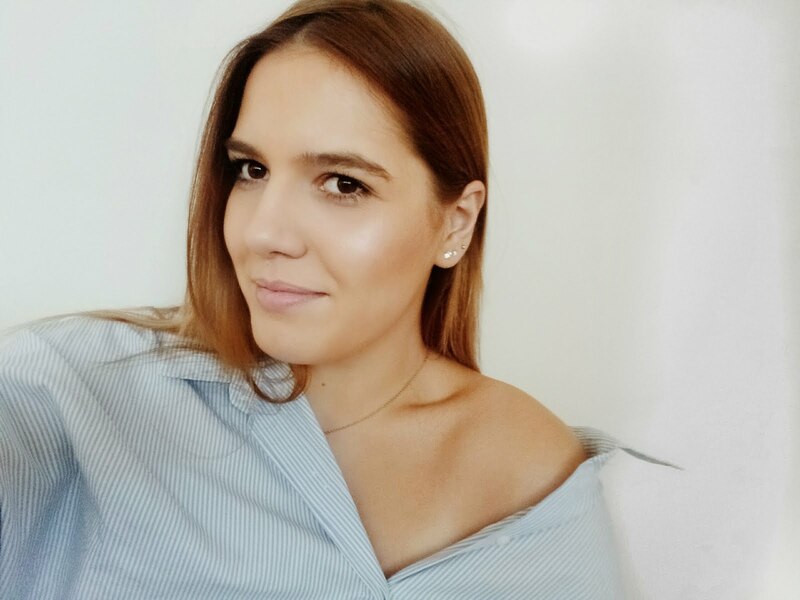 You have to think about the post, do research on the topics you want to mention, write the post, take pictures to go along, edit them, publish the post and share it on your social media. Alongside that, you have to answer emails, plan the next posts and a bunch of other things. Coming up with new ideas every time you want to write a new post is quite hard. Not everyone is creative enough to do that and not everyone has to do that. 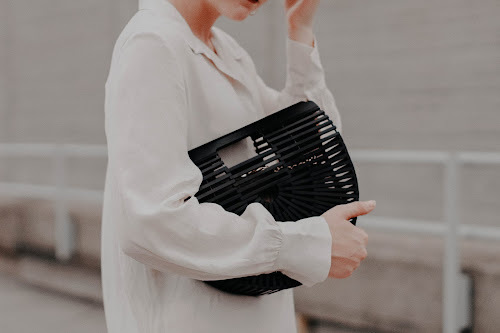 Sometimes we just think 'oh f**k this I'll write something next week' and you end up not posting anything on your blog or social media for a week. Truth is, if you aren't active enough with your blog and social media, you're easily forgotten. I'm sorry but it's the truth. 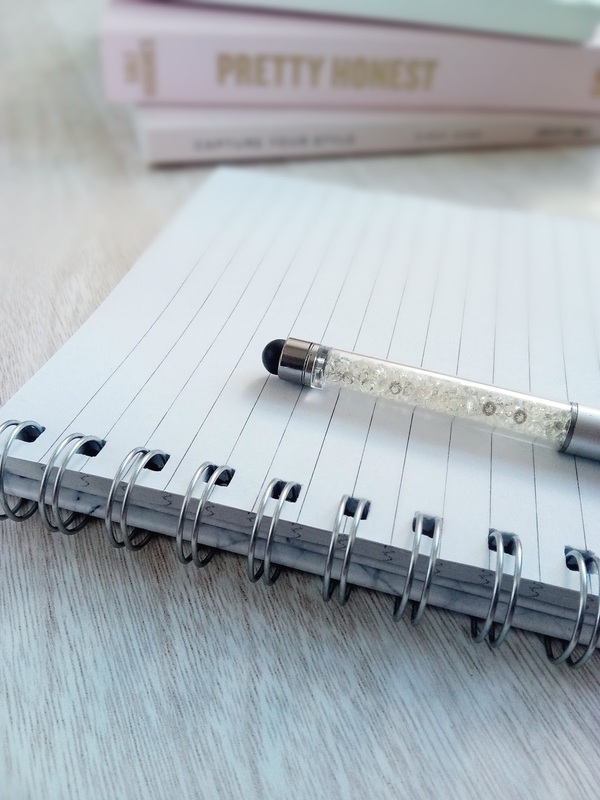 An easy way to combat the lack of time and inspiration to come up with new blog post ideas is to create a content calendar. 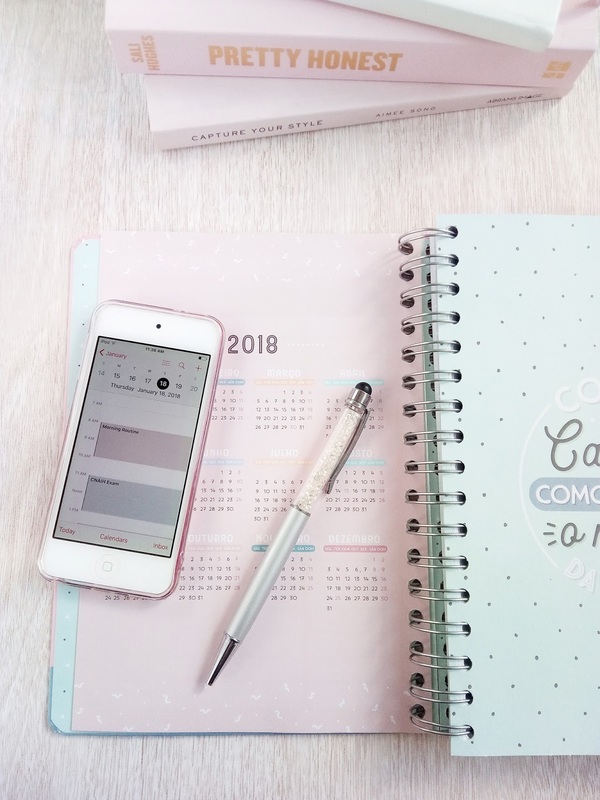 Having a content calendar is the best way to be consistent with your blog and social media and therefore increase your chances to succeed in an ever-growing industry. 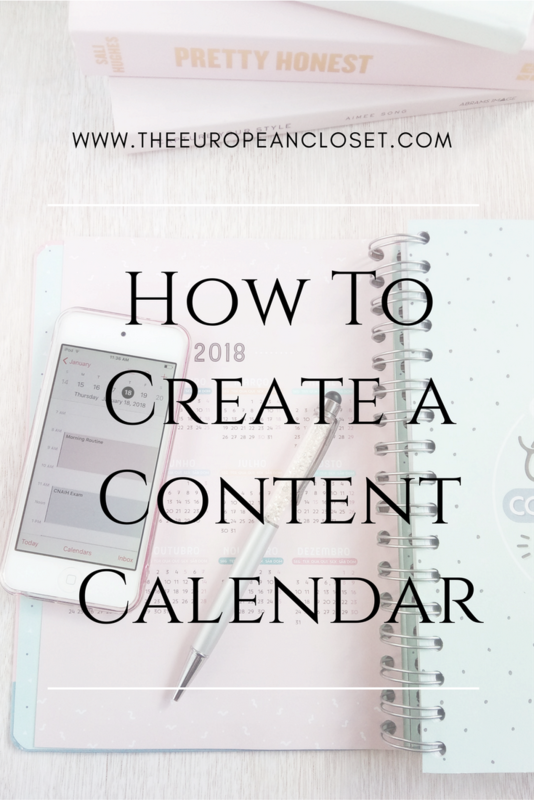 If you are a blogger and you don’t have a content calendar you need to get one ASAP! It'll change your blogging life forever. A content calendar is a calendar where you keep all the blogposts you want to publish in a certain month. You should have an editorial calendar because having one will make your life easier and you'll become more consistent with your posting. It will help you accomplish your goals. 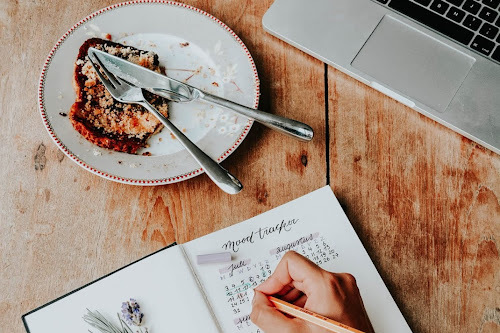 When you have a content calendar, you can visualise your month and see when each blogpost needs to be done and you will be able to batch write, photograph and edit. Also, having a set date for a certain blogpost will push you harder to have it ready in time. Think about it as a school assignment. How do I choose which days to post? The first thing you want to do with your content calendar is to decide what your posting schedule will look like. This will help you manage your time better. Go over your work/school schedule and see when you have free time. Do you have a very busy Monday? Don't post on that day. Do you have free Thursdays? Post then. Work around your mains schedule so you don't have any excuses as to why you didn't post anything for two weeks. How do I choose what posts to put on my content calendar? Brainstorm. Think about all the post you'd like to write: things you find interesting and things your readers might think is interesting. Take 30/45 minutes to write down all your blogpost ideas and then distribute them throughout the month. You don't have to write blogpost ideas for only that month, you can have a little notebook where you keep all your ideas. That way you can scan through it each month and use the ideas you wrote down. Where do I create my content calendar? There are tons of apps you can use to create your content calendar. I personally use Trello and google calendar. I also use a monthly planner I got from Tosave. 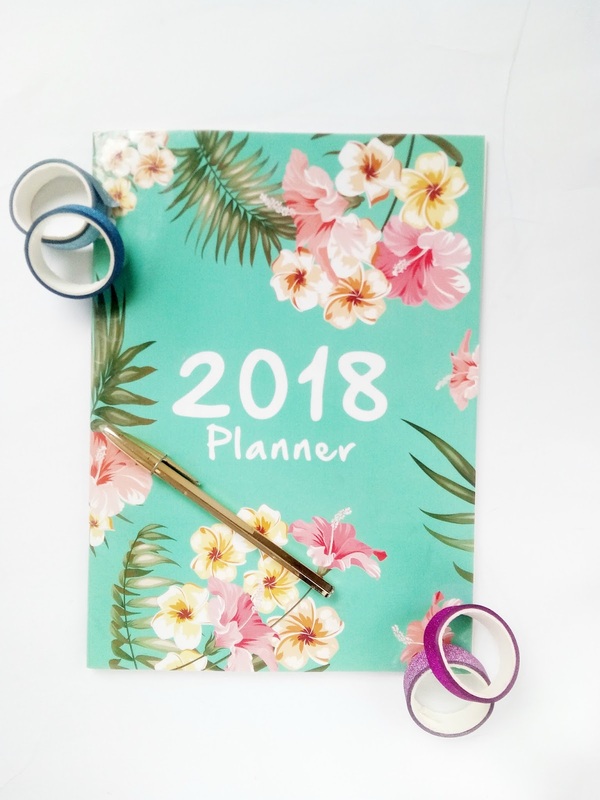 You don't have to use apps and a planner like I do, one place does the job.